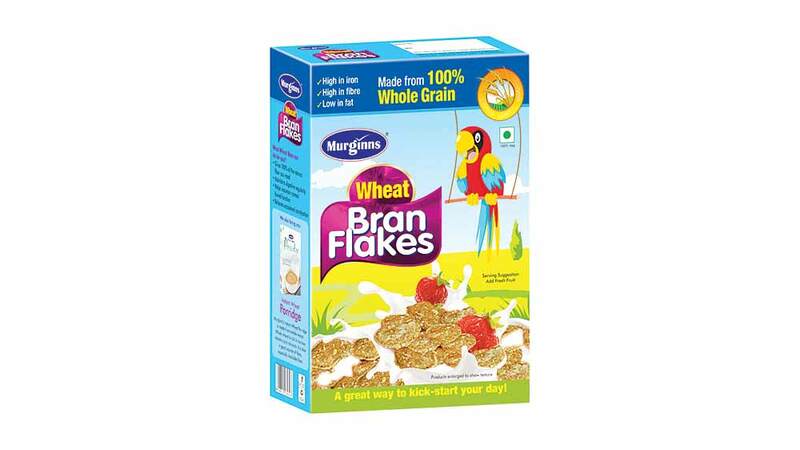 Plans to invest Rs 350 crore for this fiscal. 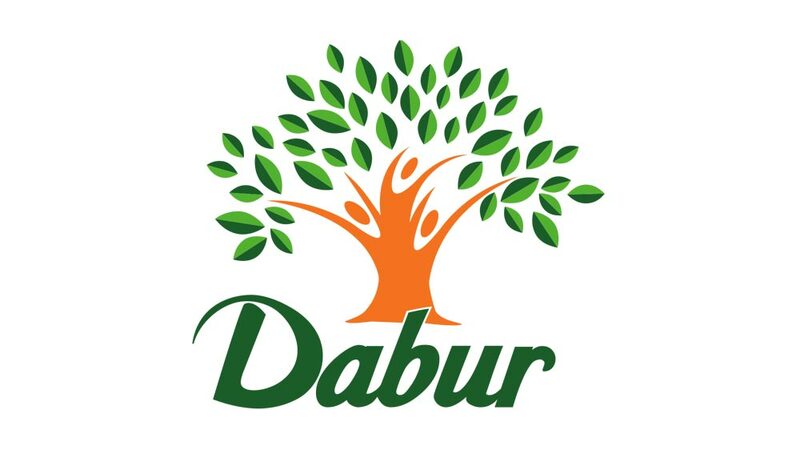 Dabur has planned to invest Rs 350 crore on capacity expansion this fiscal as the maker of Real Juices and Vatika shampoos expects the consumer market to come out of a slowdown over the next two quarters. The money will be used to build greenfield plants in the country and at some places abroad. The company will set up a plant in Punjab for juices and one each in Tunisia, South Africa and Myanmar for personal care products.